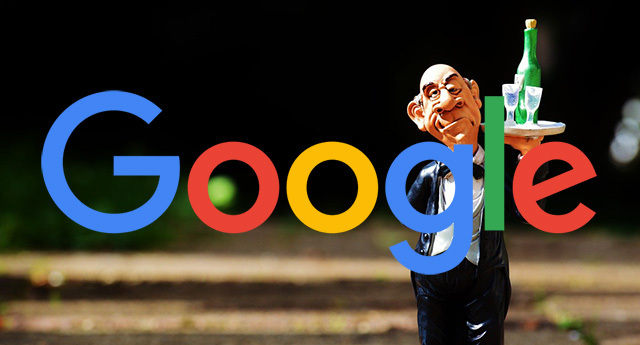 Google's Gary Illyes, a webmaster trends analyst at Google who is designed to help around the communication between Google and webmasters said on Twitter a few weeks ago that he does not provide private support. True, it is incredibly rare for any Googler to give any webmaster/site owner any direct one-on-one support. In fact, when they do we call it out because it is so rare. This does not mean there are occasions where Google does this. But as Google said in the past, one-on-one support for webmasters does not scale and thus it is impractical for Google to try to offer this. Previous story: Google Reminder Feature Bugs?